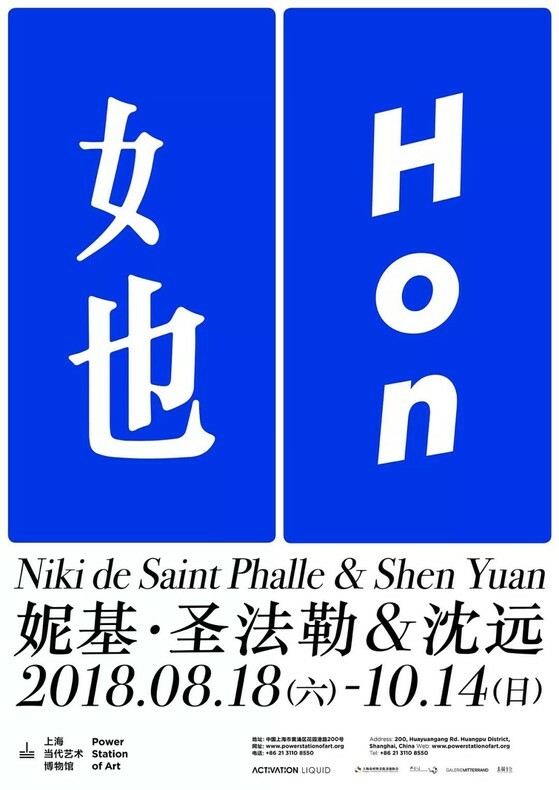 "HON: Niki de Saint Phalle and Shen Yuan", which was scheduled to open on July 28, 2018, will be postponed due to the complexity of the shipping operation. It will be officially open to the public on August 18, 2018. We apologize for any inconvenience caused by the delay of the exhibition. We thank you for your understanding and continued support of Power Station of Art!